CHARTING A COURSE FOR DISCOVERY AND SUCCESS - EVERYDAY. We are excited to have a roster of some of the industry's most innovative thinkers come together to share their insights with us. You won't want to miss out on the latest market trends, expert knowledge and thoughtful breakout sessions. Based on input from our members, we have put together an insightful and robust program featuring engaging speakers paired with interactive breakout sessions. Content on Day One will be focused on protecting your home port, encouraging renewed enthusiasm about your own personal point of strength. Day Two our goal is to provide you with the tools necessary to assess the myriad of marketing and technology choices, empowering you to discover options that best suit your brand as you navigate for future growth. Welcome to the inaugural Leverage Retreat, planned for April 2016. We will tap into what motivates us to succeed in our profession - our goals, ideals, and reputations. Through a series of compelling talks and effective breakout sessions, attendees will learn how to navigate their market with skill, get into the flow and harness the power that comes with change. All executives, agents, and associates in the Leverage network are invited to attend. 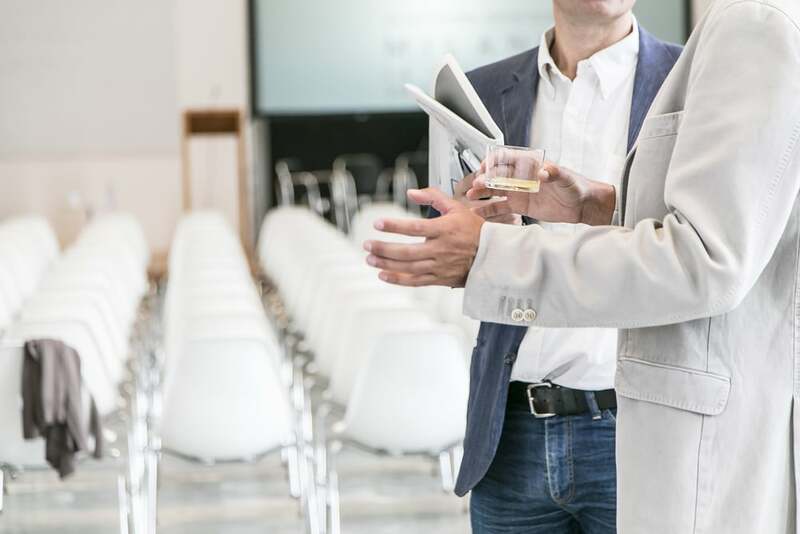 GAIN INSIGHT when you attend engaging seminars and breakout sessions addressing the latest in today's real estate market. CONNECT WITH OTHER Leverage partners from around the country and across the globe, and forge new and fruitful partnerships. NAVIGATE NEW TERRITORY in your career, as you look at new and innovative ways to take your business to the next level. Now is the time to get your tickets for this year's Retreat ~ while our Early Bird Pricing is in full effect. Register until Monday, February 8, 2016, and you'll save $150 off your registration fee. Also, are you thinking of bringing several members of your team? Ask your Leverage representative about special pricing for multiple attendees from your company. Where better to set sail than at Terranea Resort, perched on the cliffs of Rancho Palos Verdes above the Pacific Ocean, just south of Los Angeles. Because a Leverage retreat includes relaxation on another level. Rising above the Palos Verdes Peninsula on the Southern California coast, just minutes from Los Angeles, sits Terranea, a haven for those seeking an exclusive retreat from the grind of city life.